This is the Mississippi Delta’s best kept secret. There is incredible fishing and glass-like conditions for water skiing. This 18,000 acre, 15 mile long lake is located 8 miles northwest of Yazoo City off Highway 149, and is the site of fishing tournaments each year. 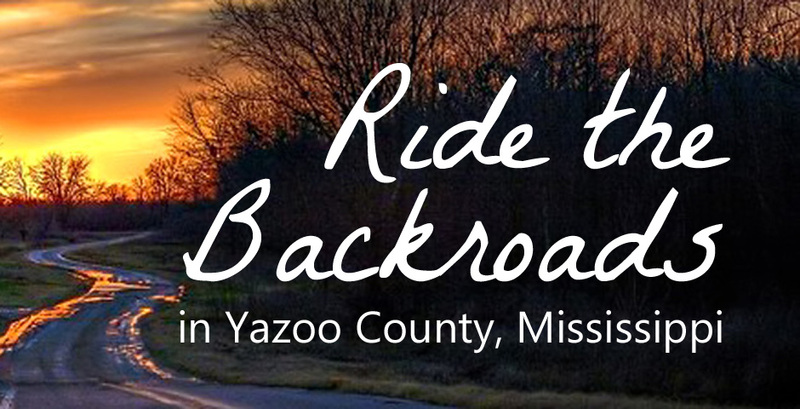 Dump lake is located 18 miles southwest of Yazoo City on Hwy. 3. Perry Farms is situated in the heart of the Mississippi Delta and offers some of the finest hunting opportunities in the state of Mississippi. Perry Farms offers outstanding deer, dove and duck hunting, and has been featured on the Magnolia Outdoors television show. Perry Farms has 563 acres of private hunting land, offers hook ups for RV’s, an 7-bedroom hunting lodge, and is conveniently located near several federal and state wildlife areas such as Panther Swamp National Wildlife Refuge, Lake George Wildlife Management Area, Sunflower Wildlife Management Area and Delta National Forest. For more information, visit the Perry Farms Website.